Aging backward! 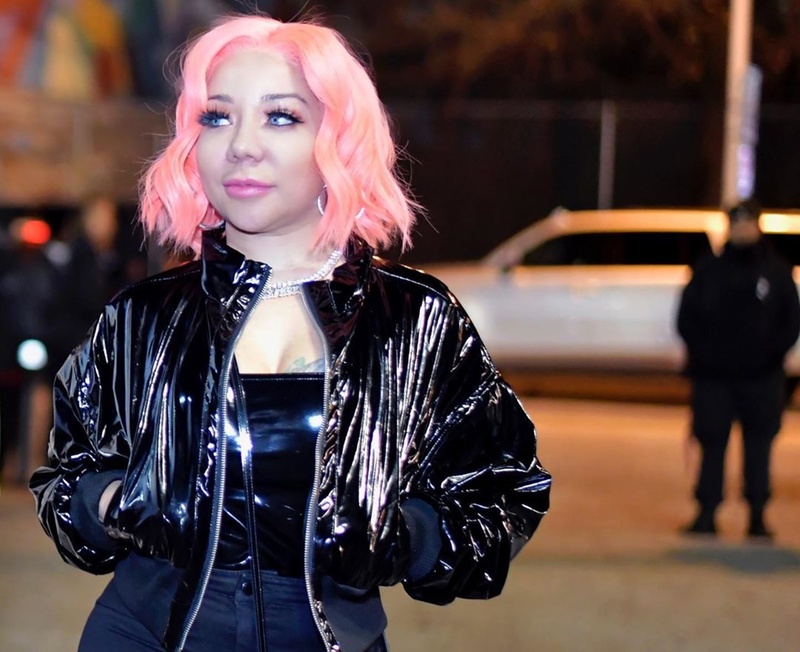 Tiny Harris took over Atlanta this weekend without T.I. looking sensational in a gorgeous pink hair. The Xscape singer showed off her killer curves in an all-black outfit as she worked hard during the Super Bowl weekend to collect her coins.